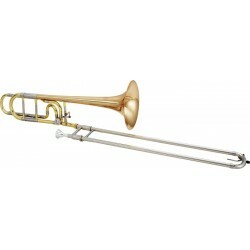 Trombones Varas There are 8 products. 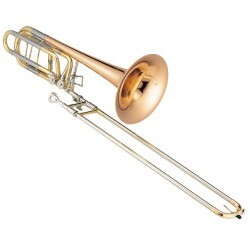 TROMBON VARAS JUPITER JSL-432L (JTB700). 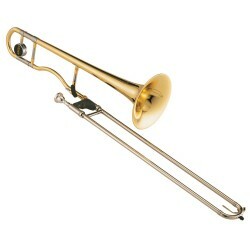 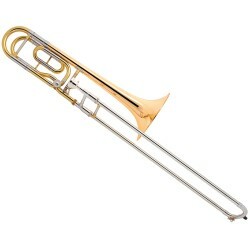 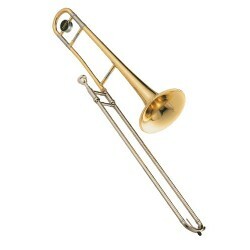 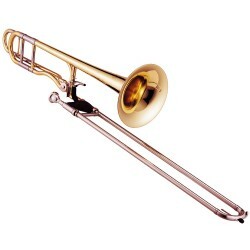 TROMBON JUPITER JSL-1236L-O. 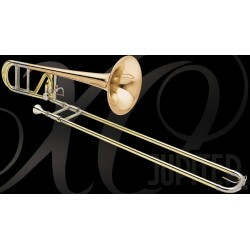 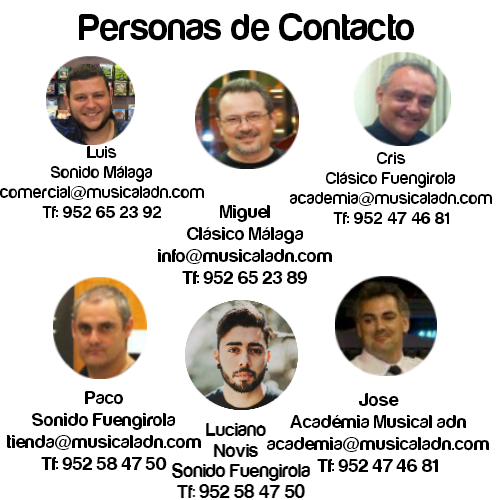 SERIE XO.